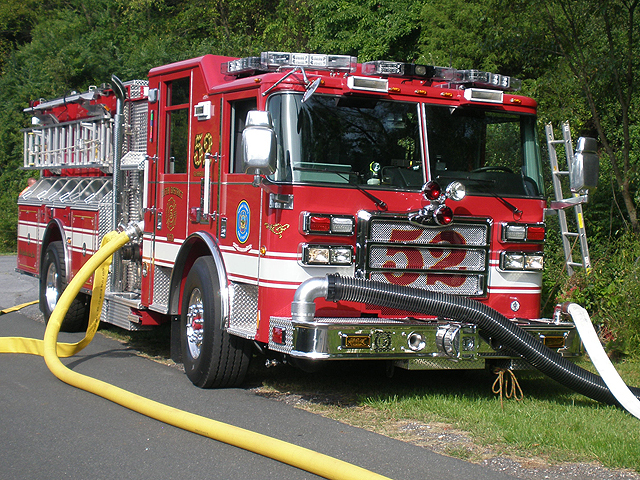 2008 Pierce Dash Pumper made from Stainless Steel with a 1500 gallon per minute Hale Single Stage Midship Pump, Pierce Husky 12 Foam System and Hercules Air Compressor for Class A Compressed Air Foam, 1000 gallon water tank, 50 Gallon Class A Foam Cell, a Portable Hydraulic Water Transfer Pump capable of being deployed up to 250 feet from the apparatus while supplying an excess of 600 gallons per minute, a 15kw Harrison Hydragen Hydraulic Generator, and a twin line Holmatro Rescue Tool System consisting of a Spreader and Cutter preconnected to a 100 feet reel. 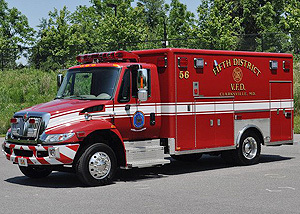 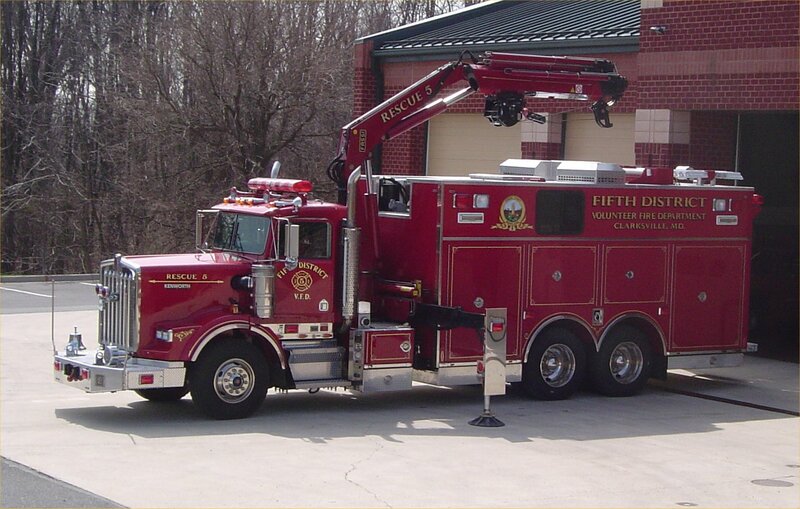 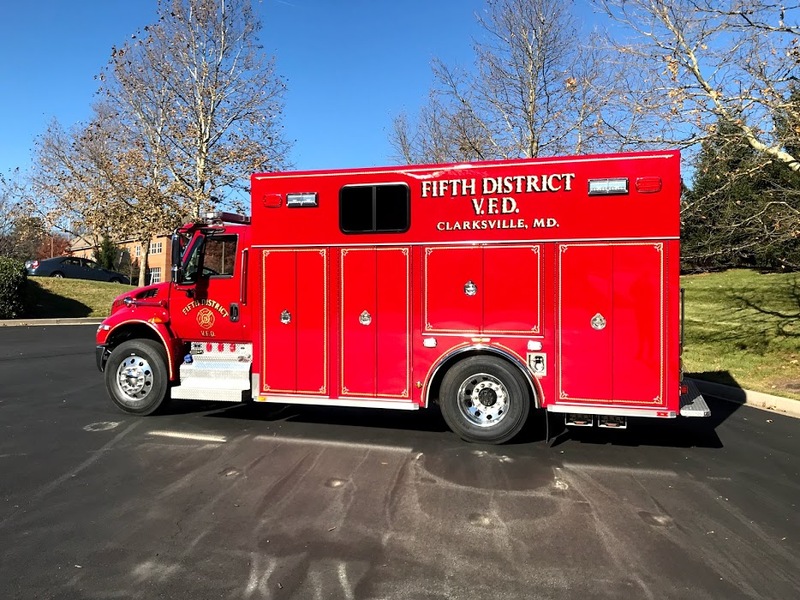 The unit is powered by a Caterpillar C-13 Engine that is mated to an Allison 4000 EVS five speed transmission. 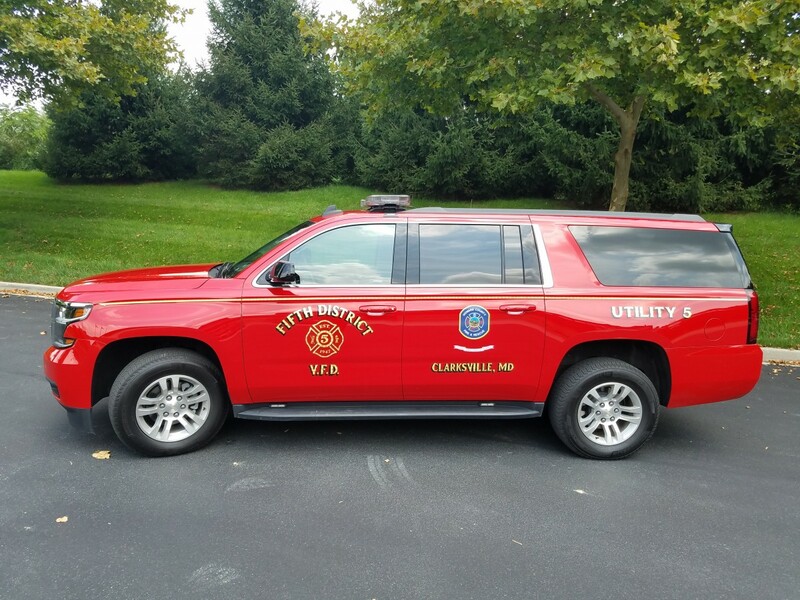 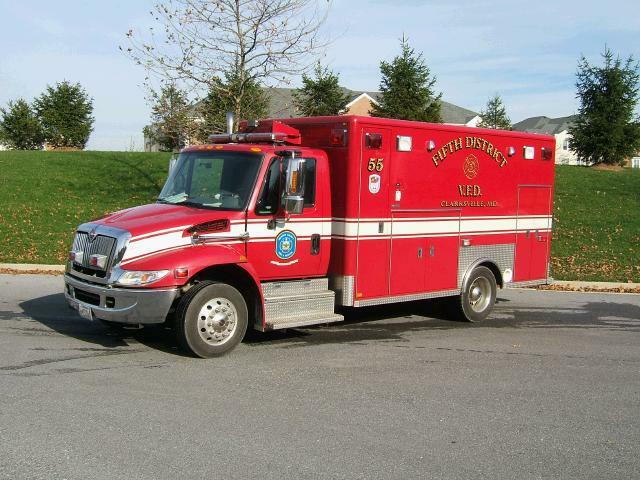 The unit is equipped with a Whelen LED warning light system and a Roto-Ray Warning Light. 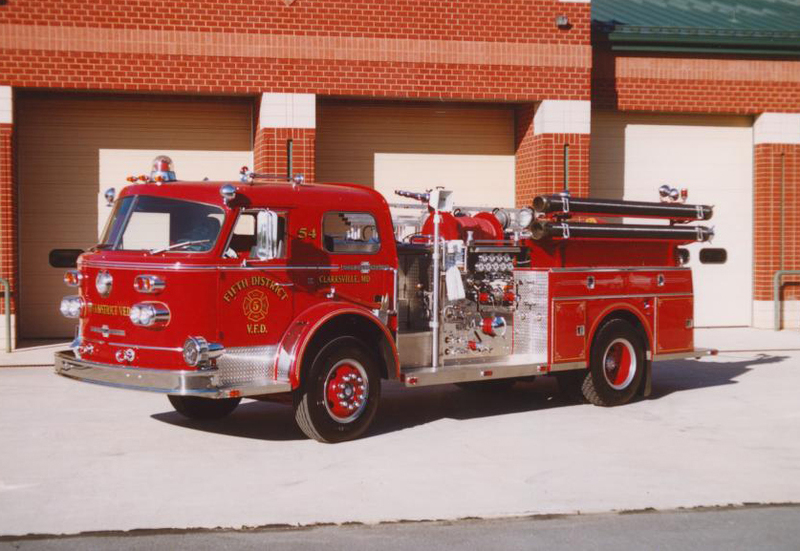 1969 American LaFrance Pumper equipped with a 1250 gallon per minute American LaFrance two stage Midship Pump, a 500 gallon poly water tank, an Onan generator and cord reel, and is powered by a Detroit Engine mated to a 5 speed manual transmission. 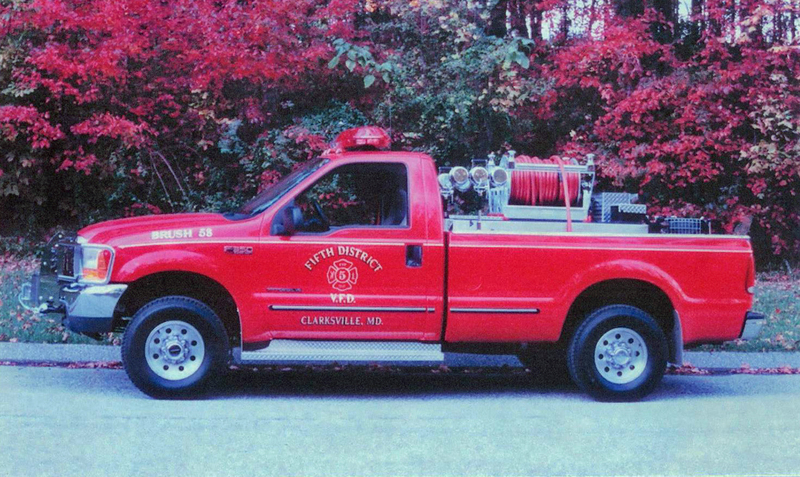 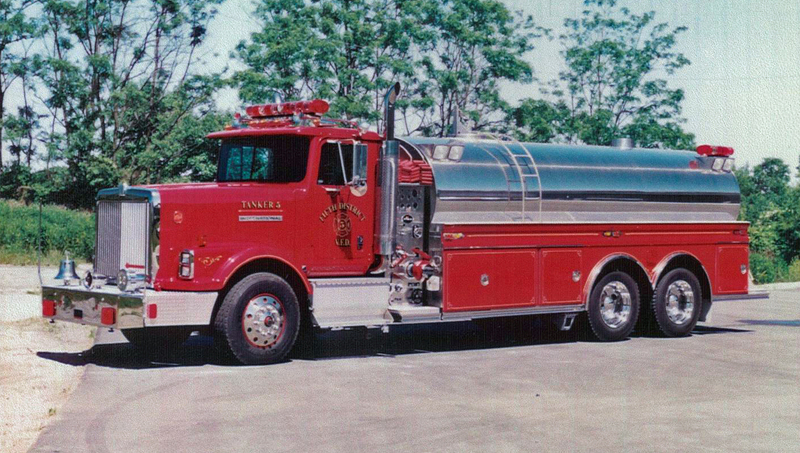 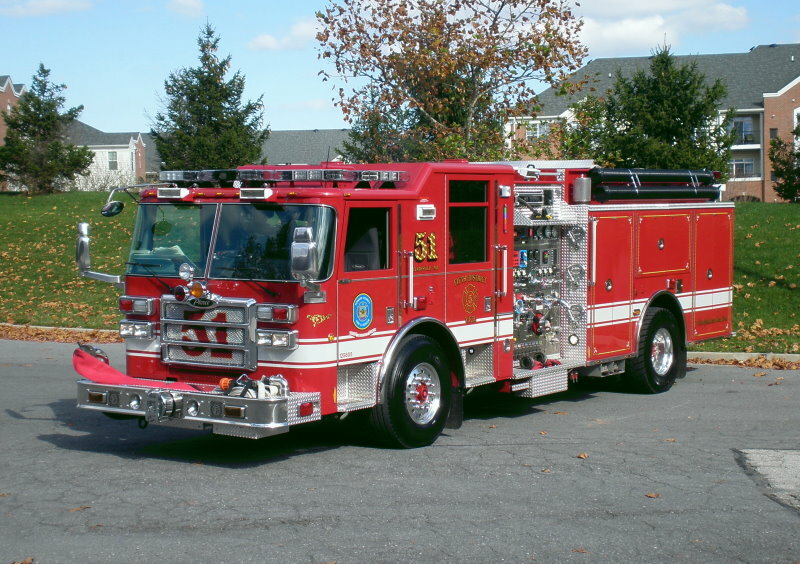 1992 International Eagle, Walker Stainless Steel, Trailblazer, with a 1,000 gallon per minute pump and a 4,000 gallon water tank. 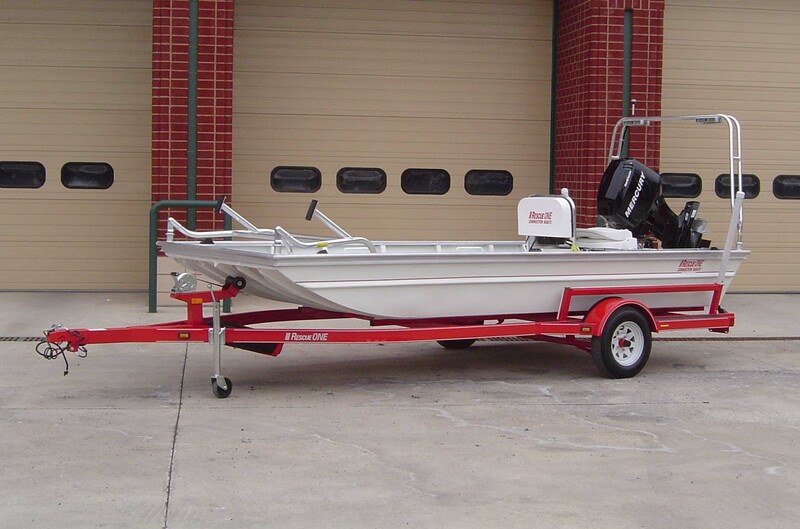 2007 Rescue One 16′ Boat with a Mercury 40 hp out board motor.